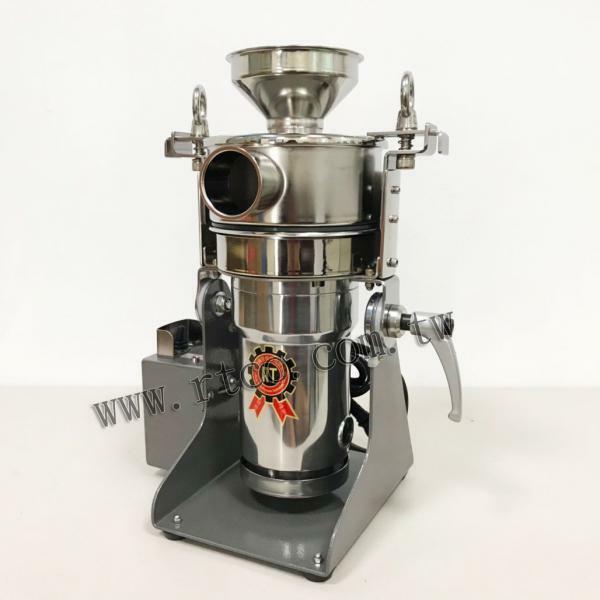 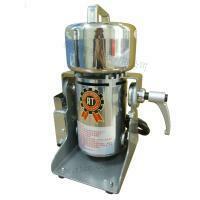 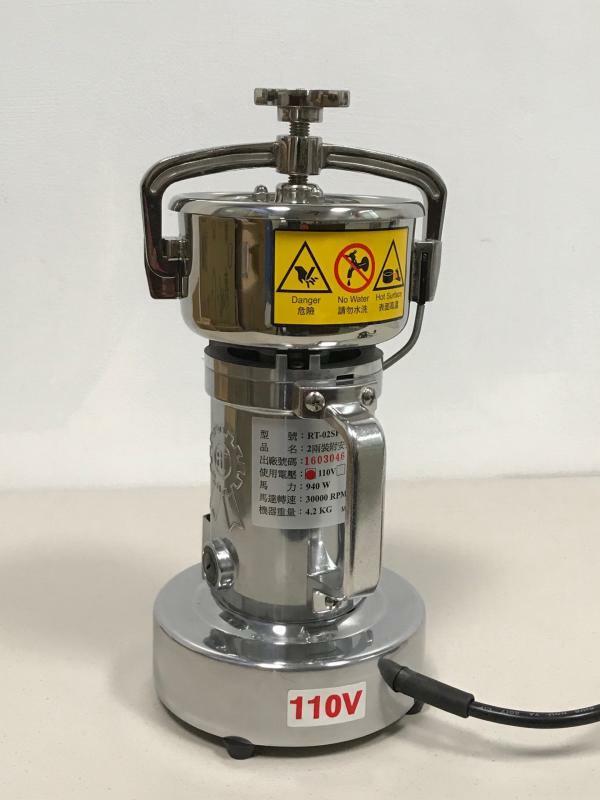 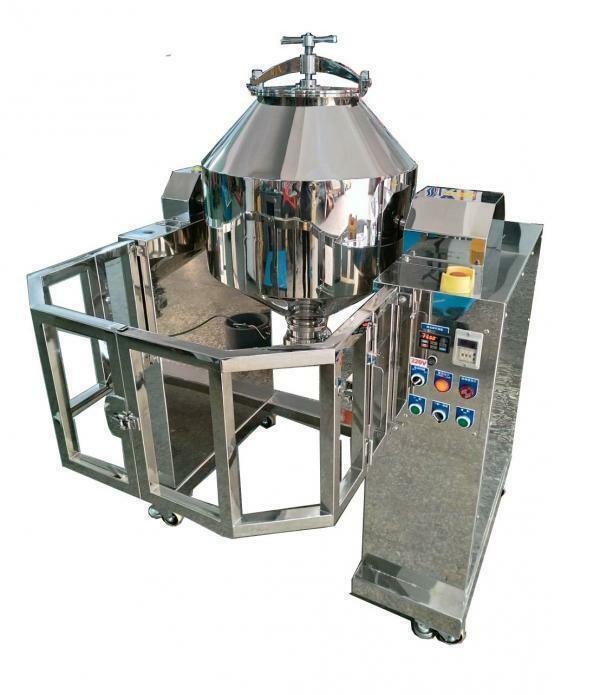 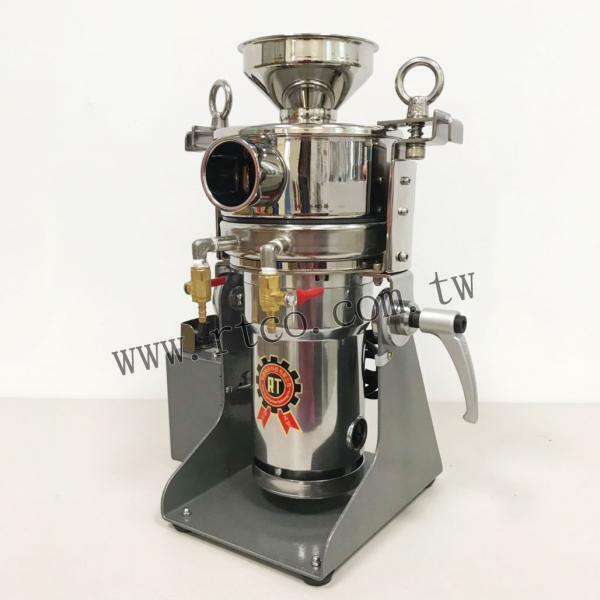 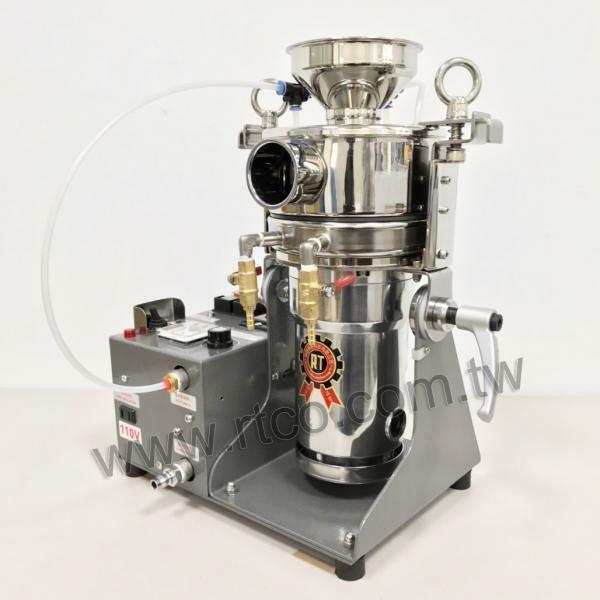 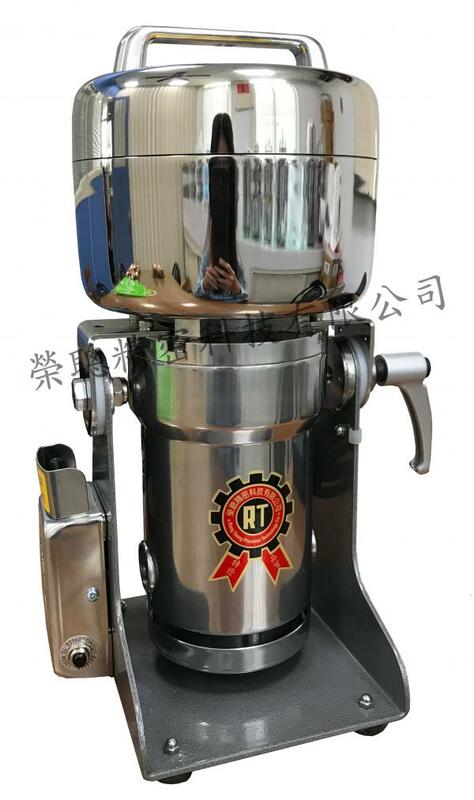 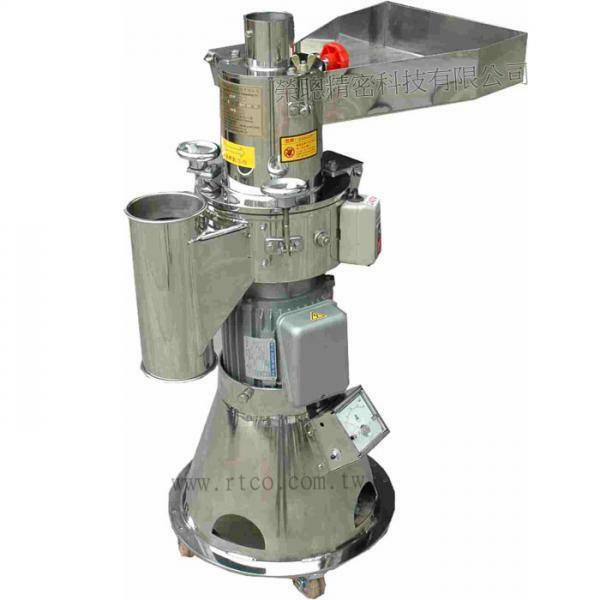 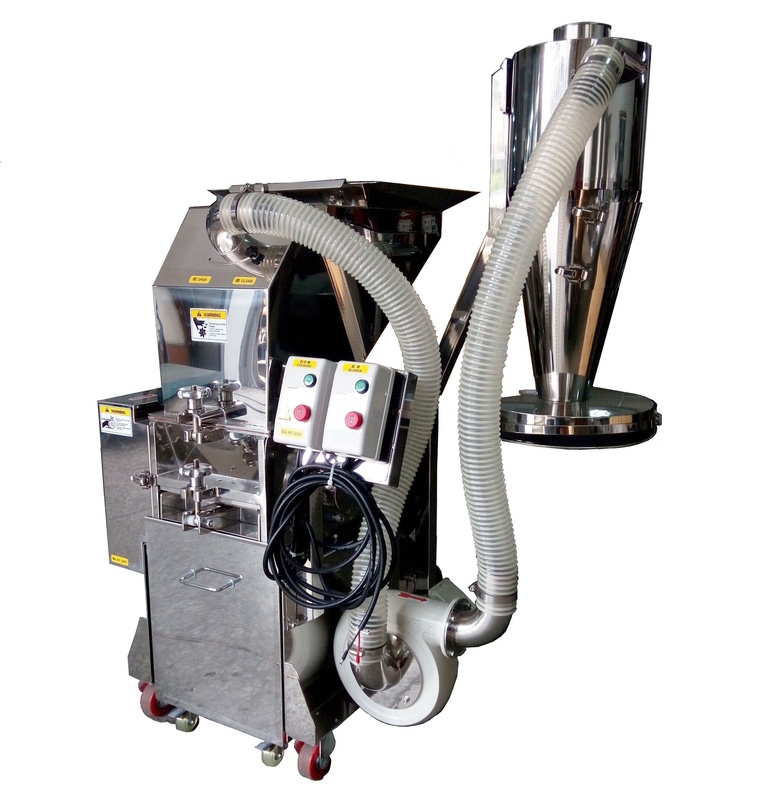 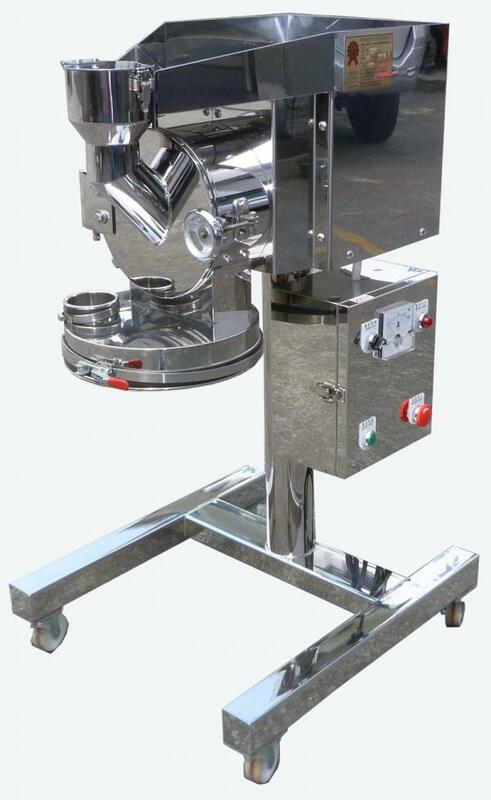 1HP Stainless Steel Air Classification Powder Grinding Machine(RT-MO10S) - Rong Tsong Precision Technology Co. 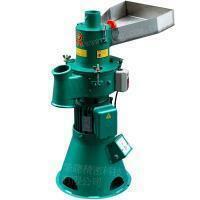 The rotation rate of grinding axle islow so that it does not produce high temperature when grinding. 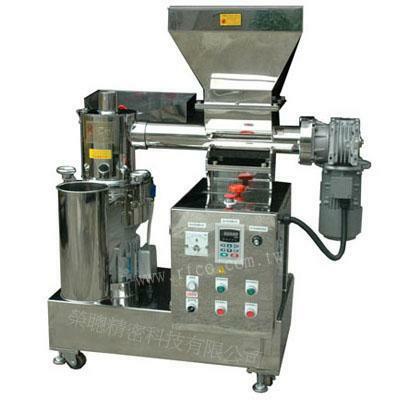 It is suitable for heat-sensitive material ex: sugar.